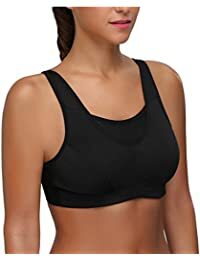 Heidi Klum – Madeline Maternity Bra at Nordstrom Rack. 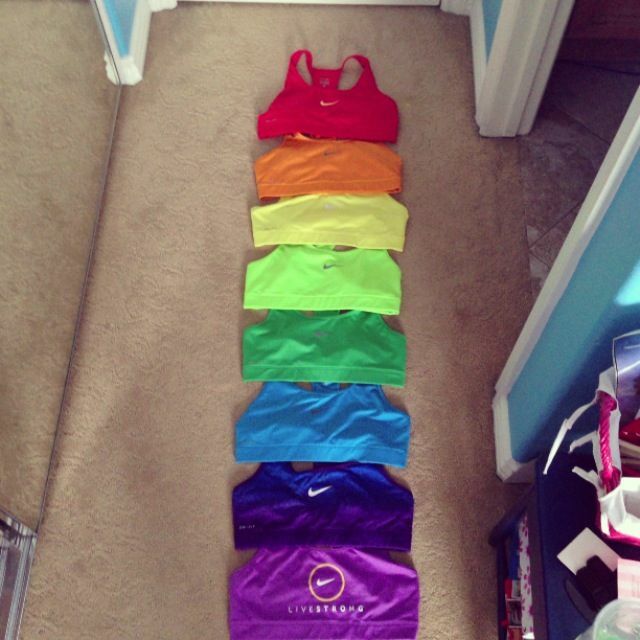 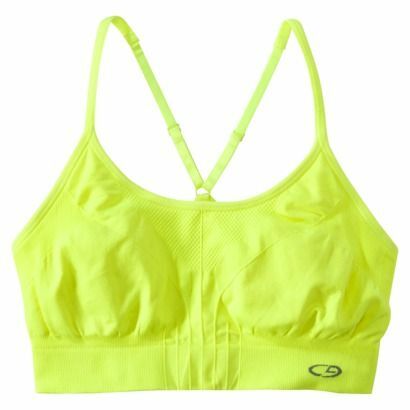 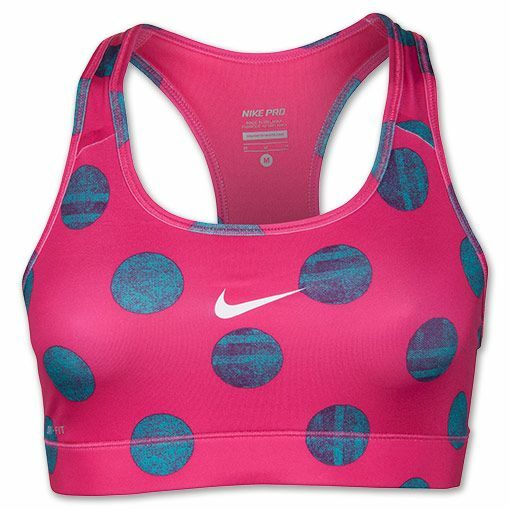 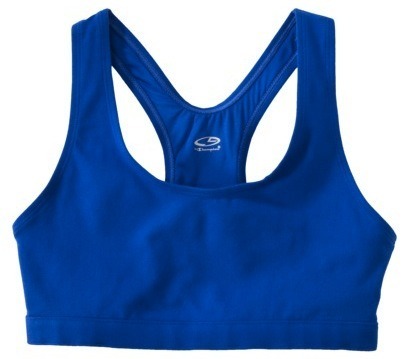 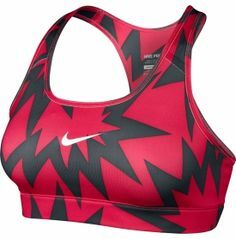 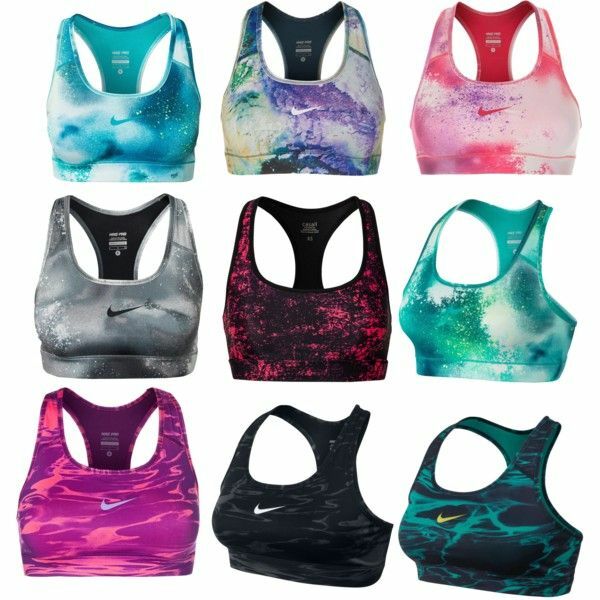 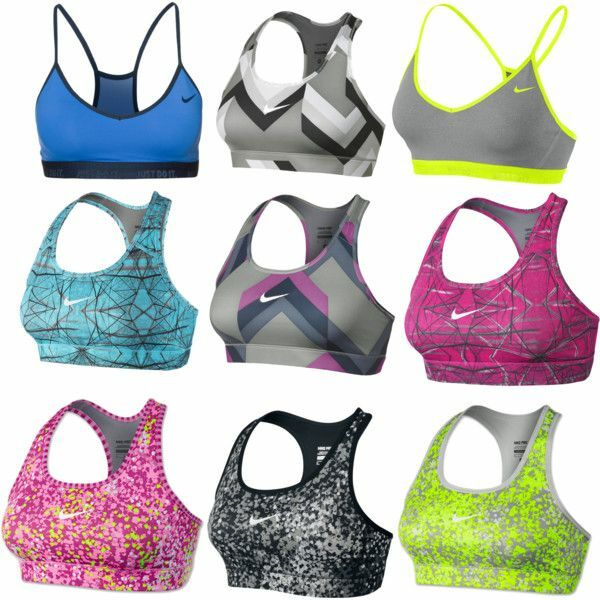 A fashion look from February 2014 featuring NIKE sports bras. 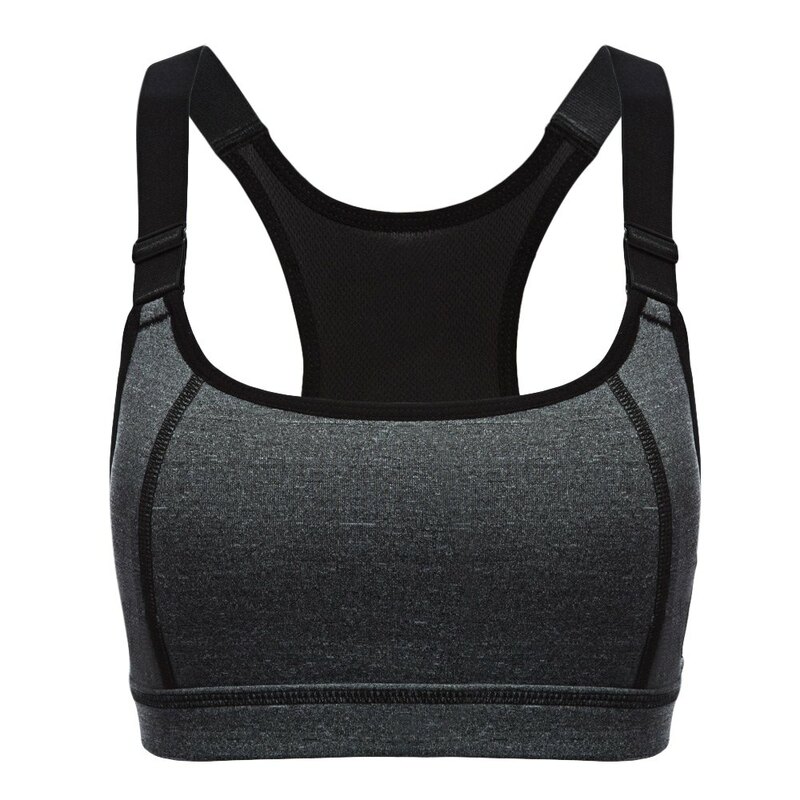 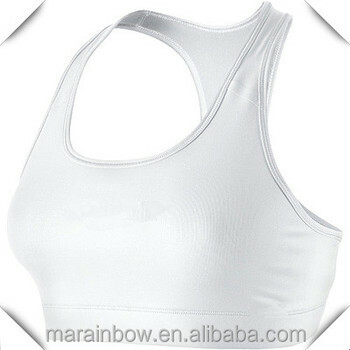 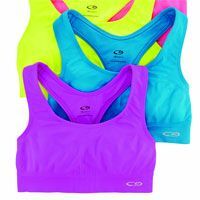 Cache Coeur Nursing Bra — Is it Necessary to Reinvent Bras?